When a brothel madam is shot on a Perth golf course in 1975 it should be a routine murder enquiry. But it isn't. In fact there's barely an investigation at all, and Superintendent Swann thinks he knows why. Heroin is the new drug in town and the money is finding its way into some very respectable hands. It's the brave or the foolish who accuse their fellow cops of corruption, and sometimes not even Swann is sure which he is. Especially when those he's pointing the finger at have mates in every stronghold of power in the state – big business, organised crime, the government. He might have won the first round by forcing a royal commission, but the judge is an ailing patsy and the outcome seems predetermined. If that's not enough to contend with, Swann's teenage daughter has disappeared, he doesn't know whether she's alive or not, and the word on the street is he's a dead man walking. 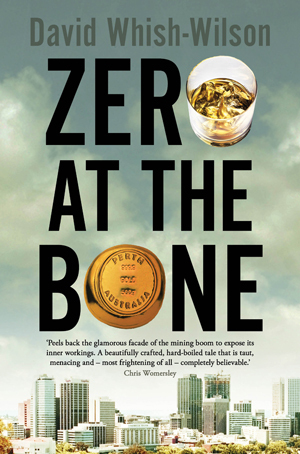 Short-listed for a 2011 Ned Kelly award, Line of Sight is classic crime noir, a tale of dark corruption set in a city of sun and heat. 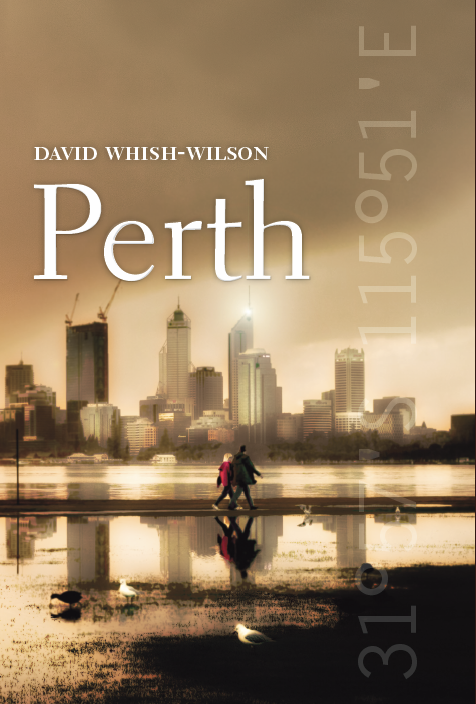 You can purchase this book at New Edition Bookshop and many other bookshops in Perth, Melbourne and Sydney, or from Dymocks online in Australia, or from Amazon as an e-book .